Suzanne Sykes is currently working as the creative director of ELLE UK magazine. Prior to this she worked in New York for five years with US Marie Claire magazine. She was launch creative director of British Grazia magazine at Emap from 2004 until 2007. During this time she was awarded the D&AD yellow pencil, PPA designer of the year and MDA designer of the year for her work on Grazia. She also launched British Marie Claire magazine with editor Glenda Bailey and was Creative director until 1997, the magazine won over forty industry awards during this time. Suzanne launched M magazine for the Mirror in 1999 and won supplement of the year at the British Press awards. 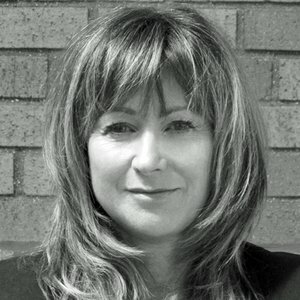 She has also worked on Projects for Redwood publishing and Haymarket with her own company Gloss creative partnership. She was born and lives in London with her husband.